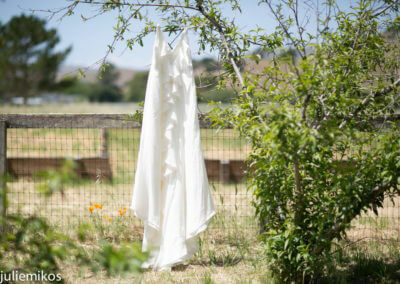 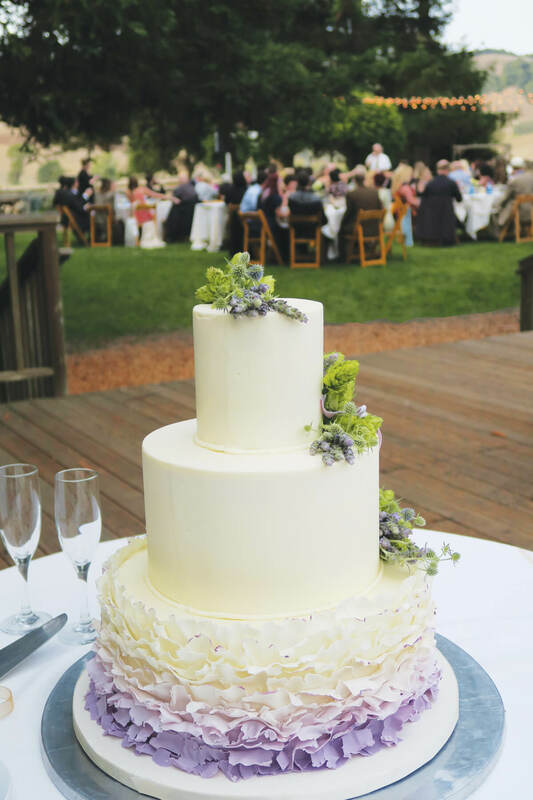 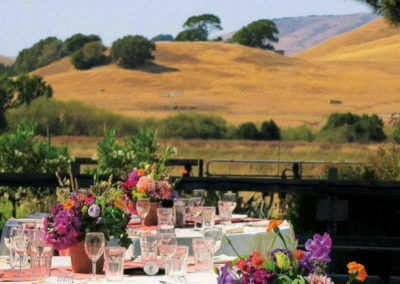 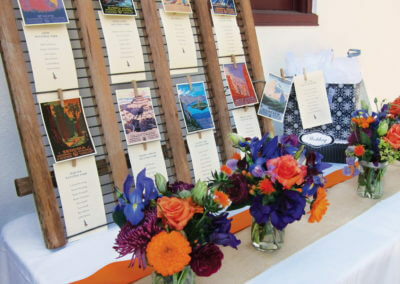 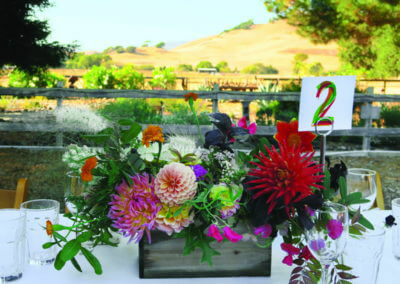 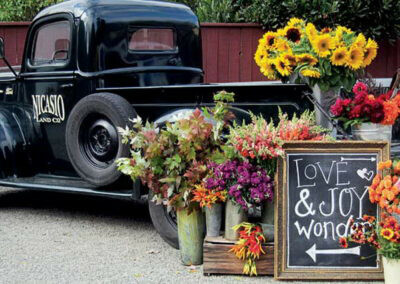 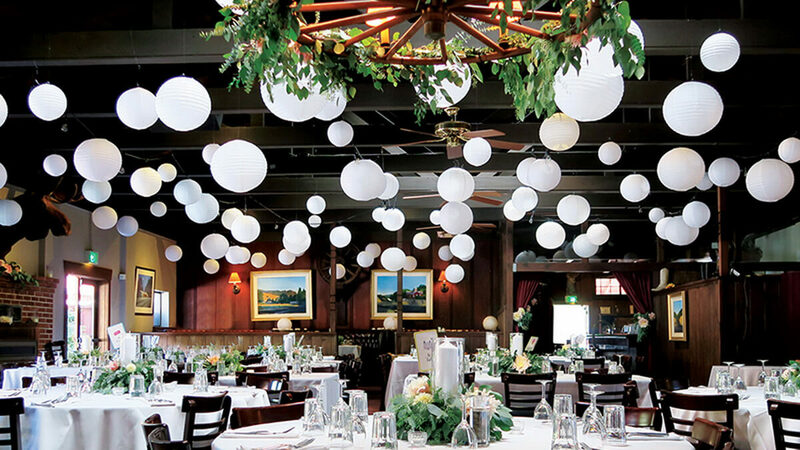 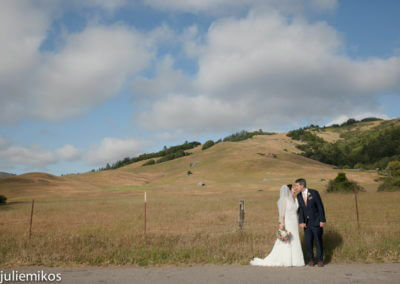 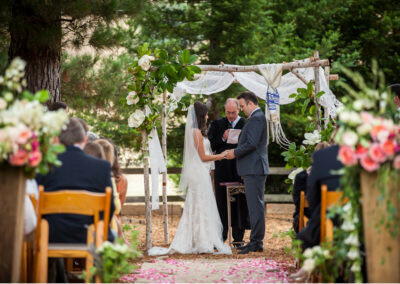 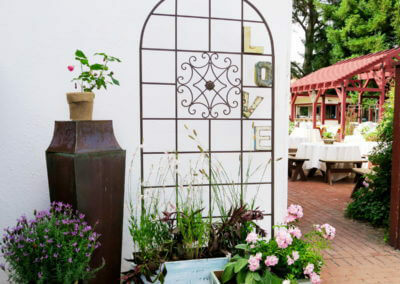 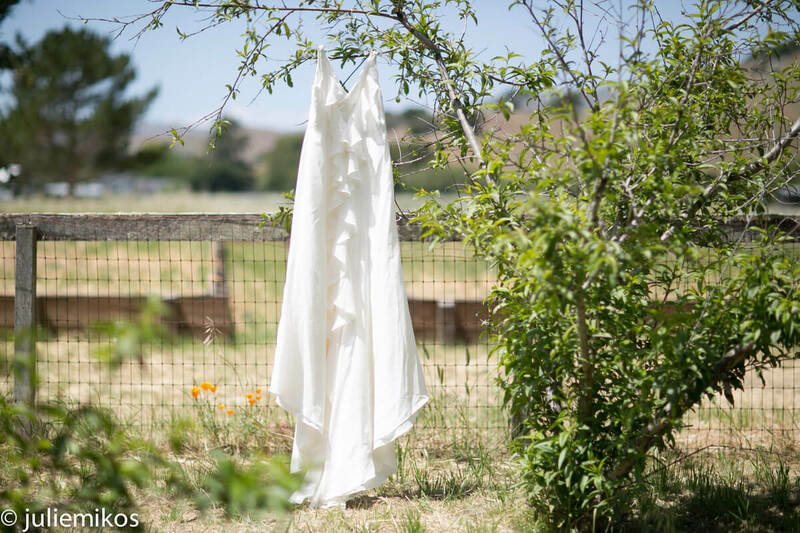 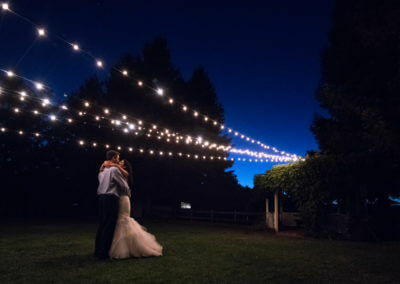 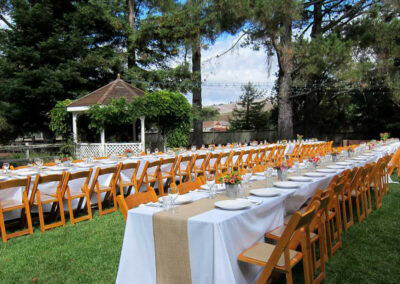 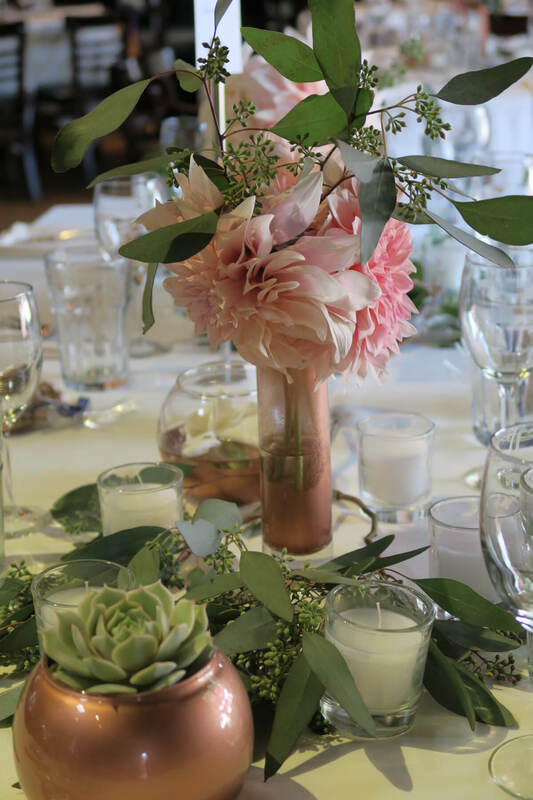 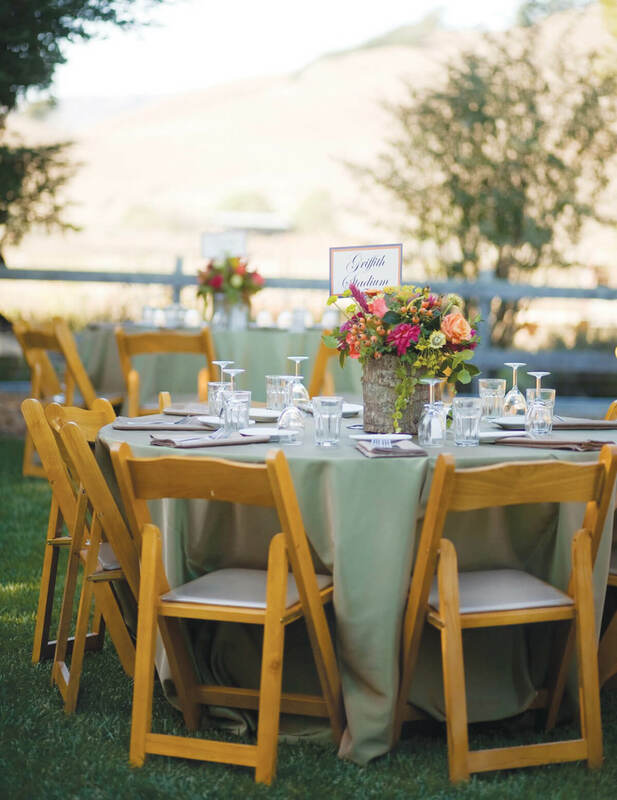 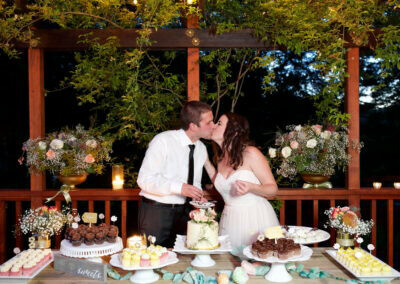 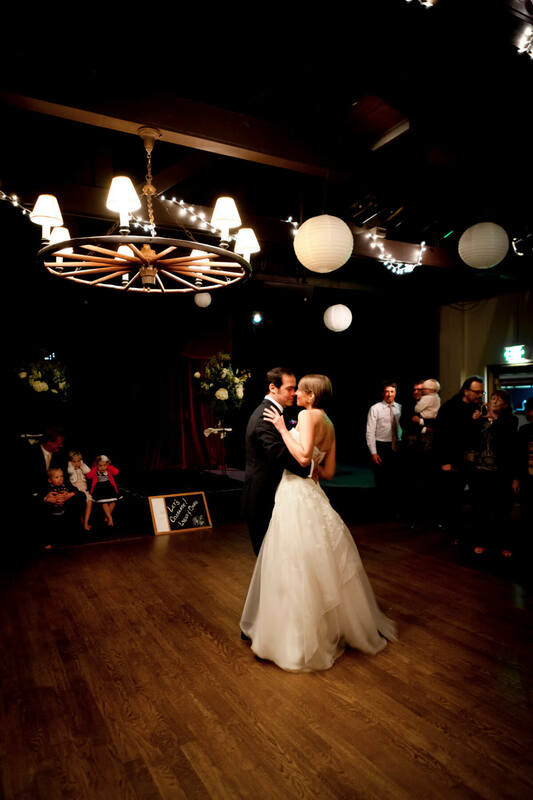 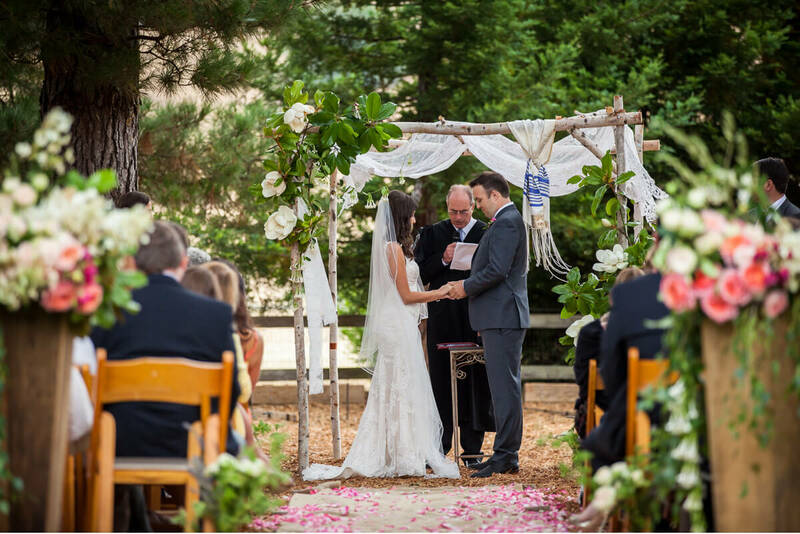 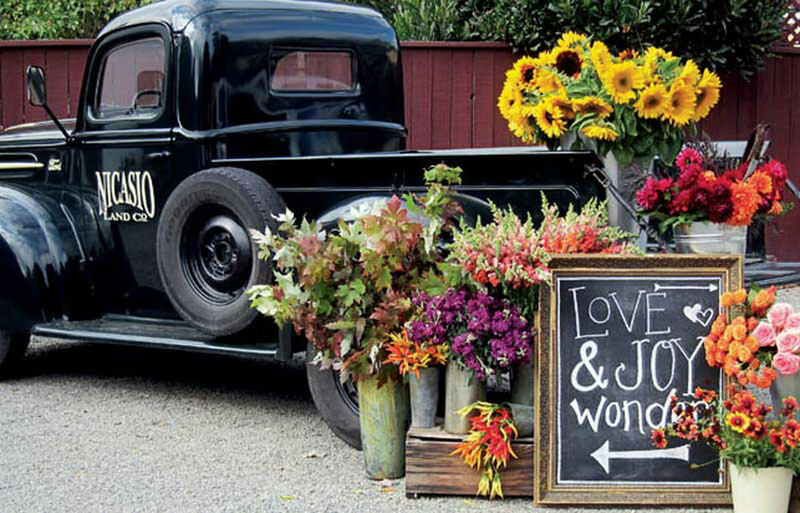 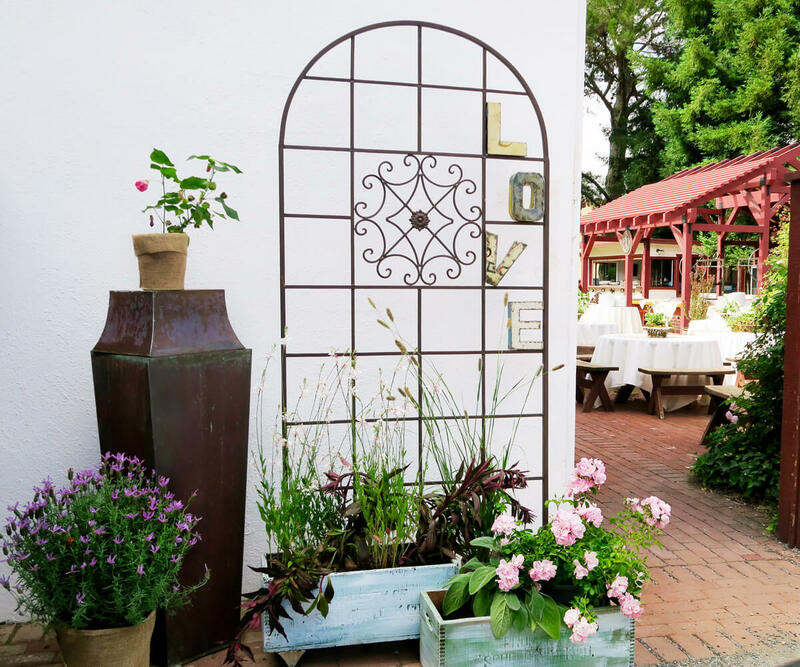 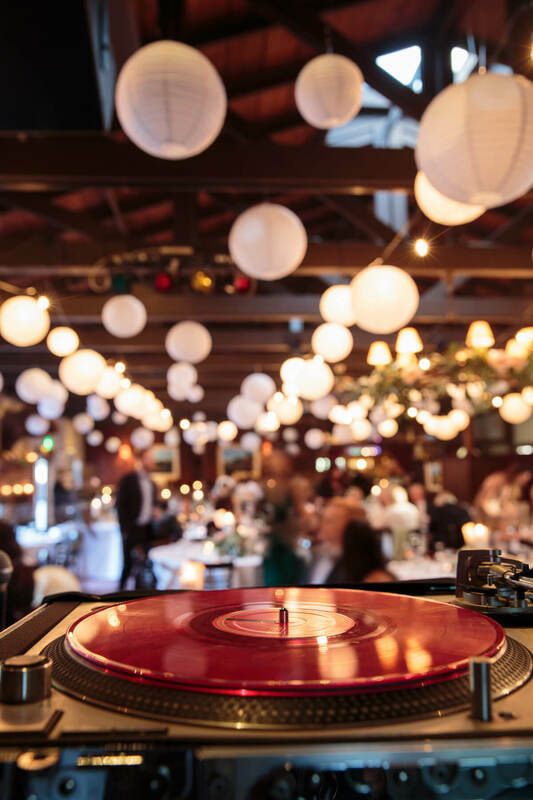 Rancho Nicasio is the perfect Marin Wedding Venue. 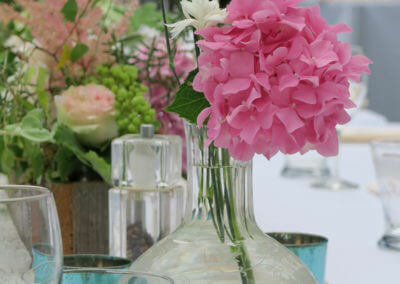 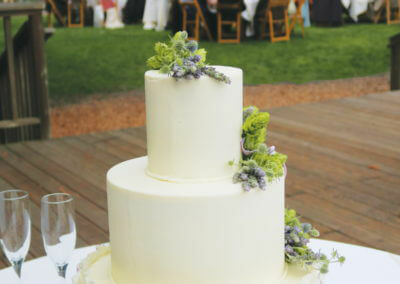 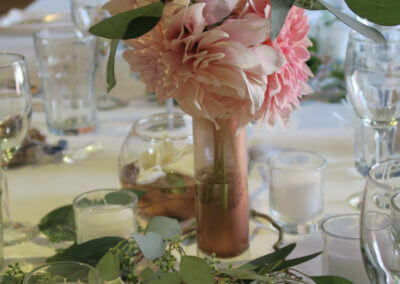 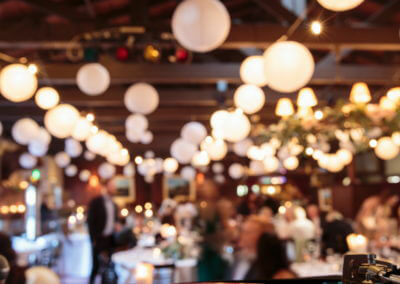 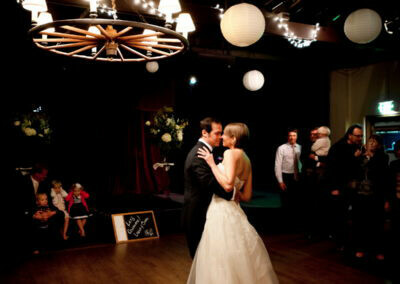 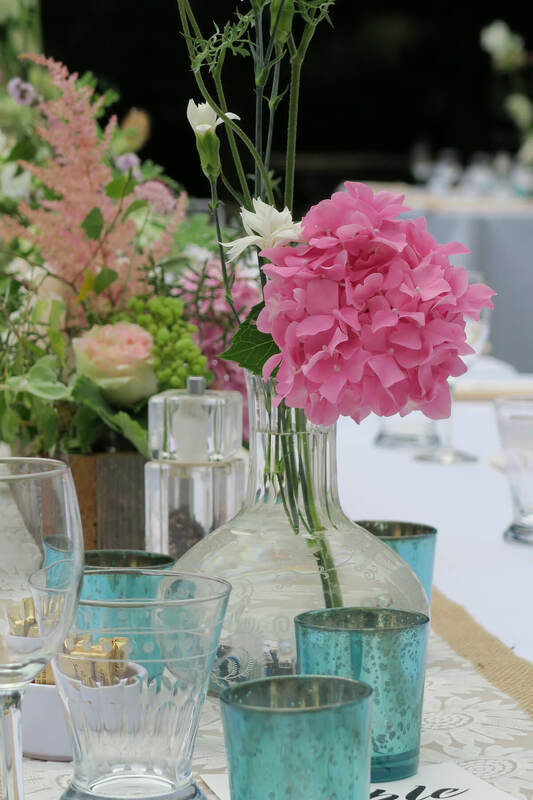 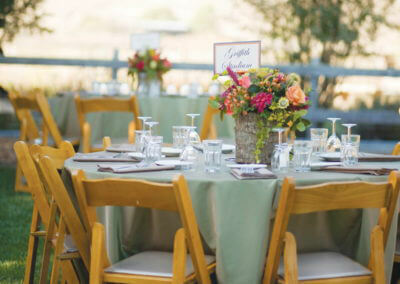 Our rustic countryside venue has a restaurant, an outdoor lawn and BBQ, a ballroom and a bar. 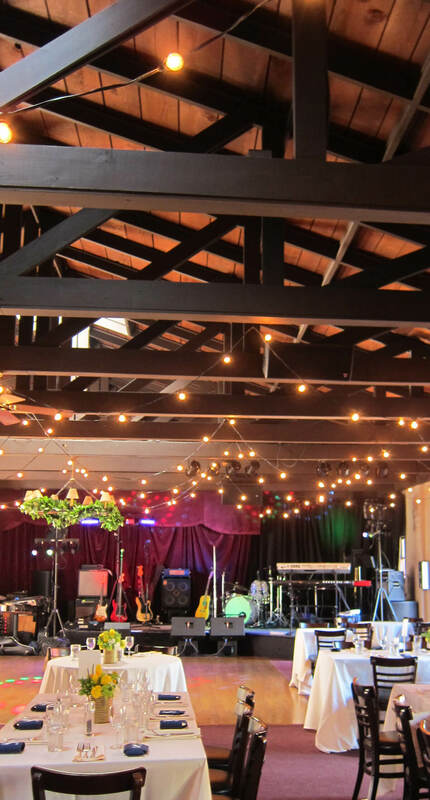 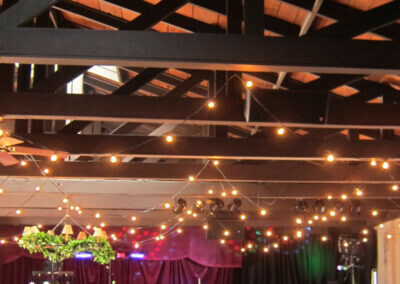 Check our SPACES to see which one is perfect for your special indoor or outdoor event. 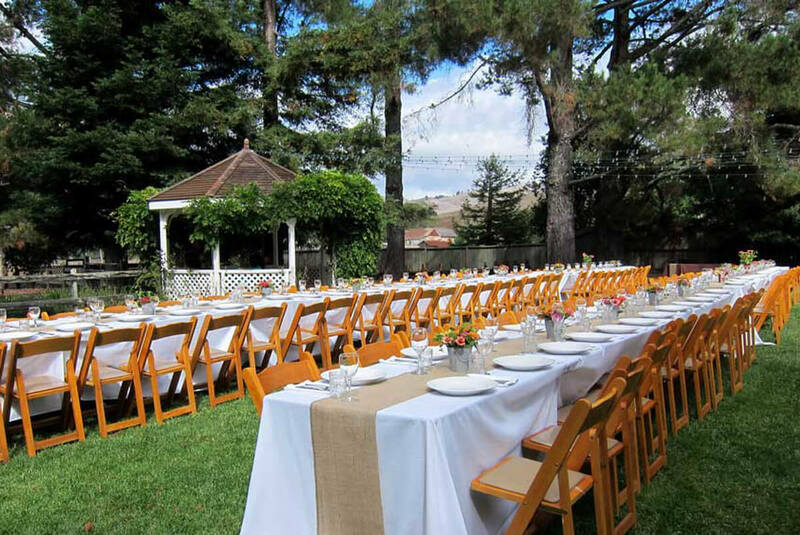 Our TESTIMONIALS show that we’re a popular location for weddings & receptions, private parties, company picnics & corporate events. 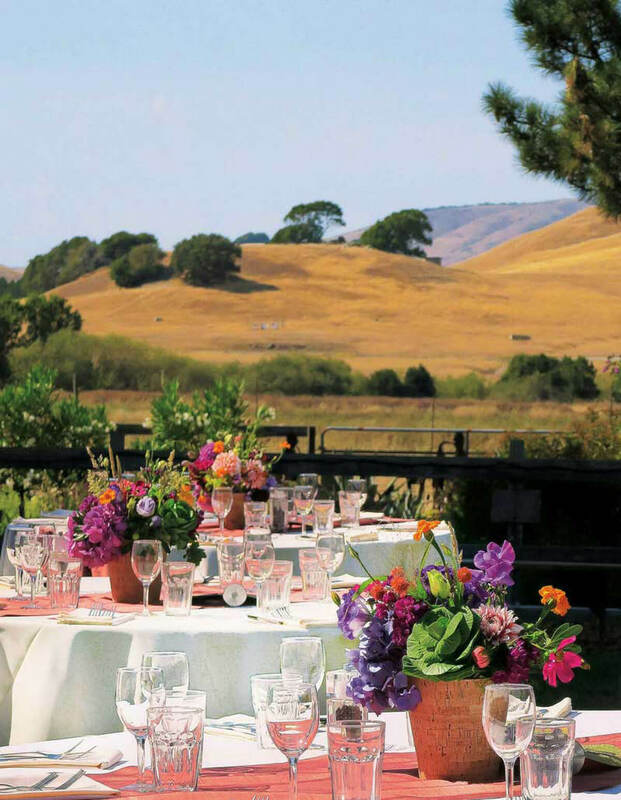 Only “25 minutes from everywhere” the historic Rancho Nicasio roadhouse, established in 1941, is situated in the geographical center of Marin County. 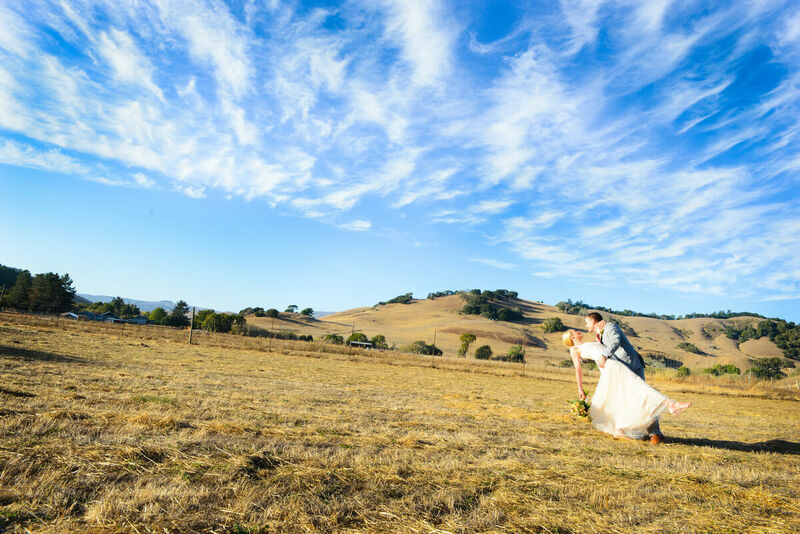 Our location out in the country is unique. 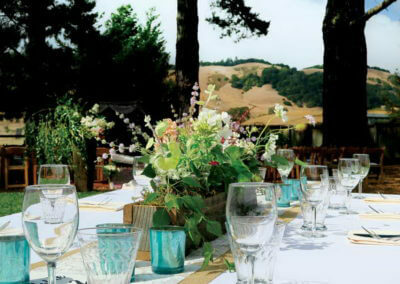 Tucked away among the rolling hills of Marin County sits the quaint village of Nicasio, which means “the hidden one”. 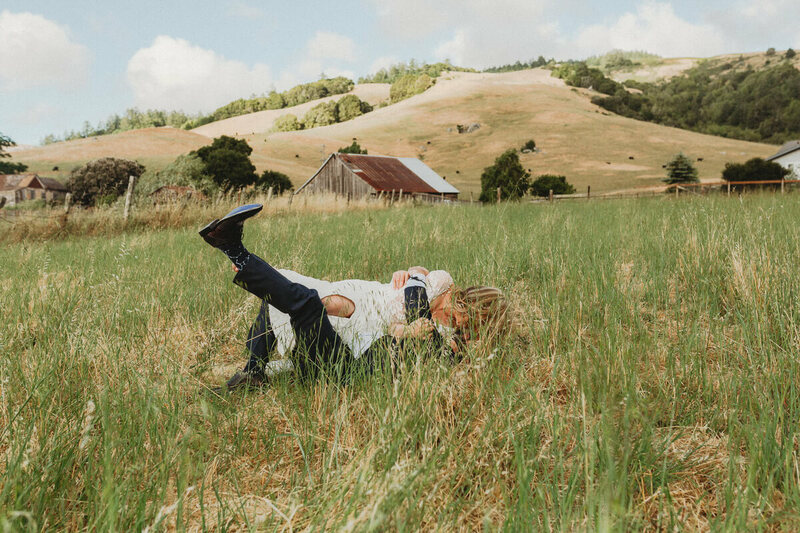 Nicasio has been unspoiled by time, set in a secluded valley and surrounded by views of grassy hills, woods, and placidly grazing ranch animals. 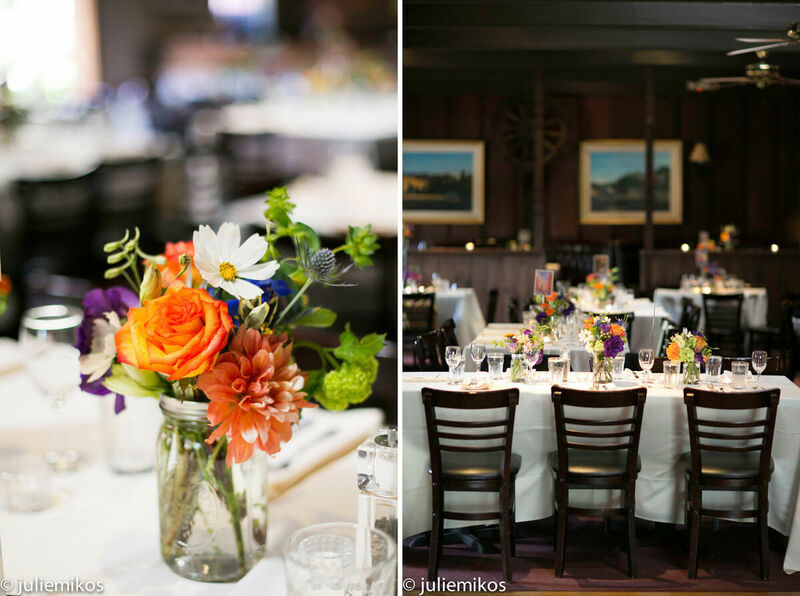 Our historic Rancho Nicasio building is the town’s heart and soul, set at the north side of Nicasio’s New England-style town square. 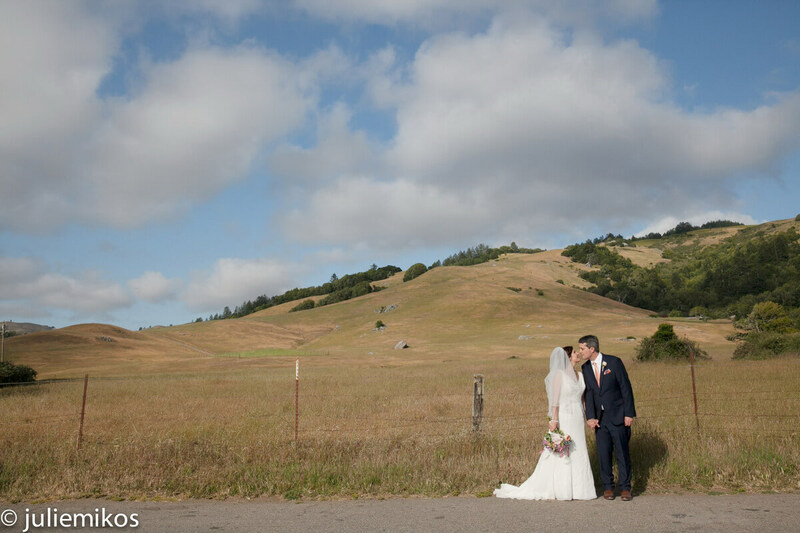 Visit our GALLERIES to see some photos that show you what makes Rancho Nicasio one of the best rustic North Bay wedding venues. 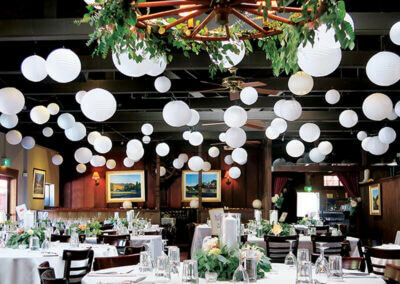 INQUIRE with us if you have any questions or would like a quote for your special event.